Care about your brain, and it is better if you re-examine the little habits that you take for granted but have a negative impact on your brain. Many people underestimate the breakfast. 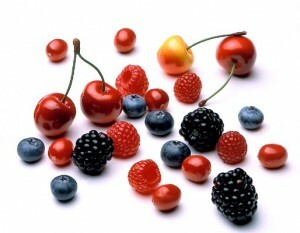 In fact do not eat anything in the morning cause a drop in blood sugar levels. This resulted in a lack of input of nutrients to the brain which eventually ended in the brain deterioration. Best breakfast in the morning is not a heavy food like special fried rice, but enough water and a glass of fresh fruit juice. Quick and useful to the body! 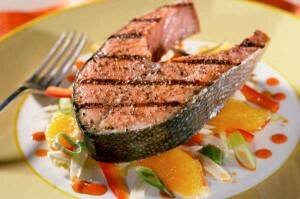 Too much eat harden the brain vessels that usually leads to the decrease in mental power. So eat a normal portion. Familiarize yourself with how to hold eating before you’re stuffed. Everyone would already know if smoking have bad effect. And there is one more bad effects of cigarette are revealed here. Smoking appeared to result in a very terrible on the brain! Imagine, the human brain can gradually shrink and eventually loses its functions caused by smoking habit. No doubt in the old age even when still young age smoker are prone to Alzheimer’s. Too much sugar will interrupt the absorption of proteins and nutrients so that the body’s lack of nutrition and also bothered the brain development. Therefore, reduce the consumption of your favorite sweets. 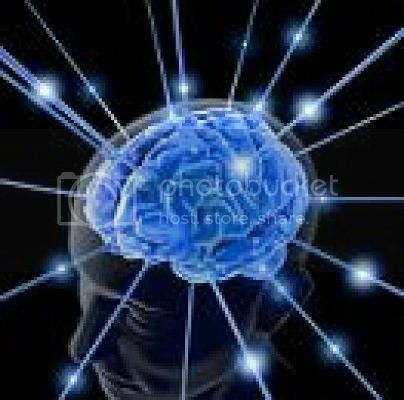 The brain is the part of body’s that most widely permeating the air. Too long in high air pollution environment makes the brain works inefficiently. Sleep gives the brain a chance to rest. Often neglect sleep makes brain cells to die exhausted. But do not get too much sleep because it can make you become lazy and sluggish. Better sleep 6-8 hours a day to be healthy and fit. Sleeping with the head covered is a bad habit that very dangerous because of the carbon dioxide that produced during sleep is concentrated so that contaminated the brain. Do not be surprised if over time the brain becomes damaged. Working hard or studying when the condition of the body is not fit also aggravate the ineffectiveness of the brain. If you are nt on healthy condition, you should do total rest and do not force your brain. Thinking is the best way to train the brain works. Less thought would make the brain shrink and eventually not function optimally. Reading, listening to music and playing (chess, scrabble, etc.) to make your brain used to think actively and creatively. Intellectual conversation usually bring a good effect on the brain. So do not be too proud to be quiet person. Quality chat is very good for your health brain. All leafy vegetables (particularly green vegies) share a richness in Vitamin B9 (or folates), which is known to play an active role in the development of a foetus’ nervous tissue and also in the renewal of blood cells. One of the signs of Vitamin B9 deficiency is reduced awareness and memory deterioration. This phenomenon, observed in people of advanced age with folate deficiency, can probably be explained by the fact that Vitamin B9 is needed for the maintenance of dendrites (arborisation of neurons, where B9 levels are high). The avocado is exceptionally rich in Vitamin E. This vitamin constitutes one of the most powerful antioxidants and protects the fatty tissues of the brain from ageing. 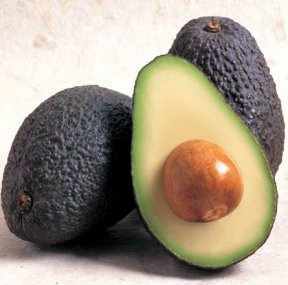 If you don’t like avocado, consider oleaginous fruit instead (nuts, particularly hazelnuts etc.). Rich in magnesium, which is essential in the transmission of nervous impulses, bananas are equally a source of Vitamin B6 (just one banana holds practically a quarter of the recommended daily amount). These two molecules seem to create the right state of mind for prudent, calm and measured behaviour. 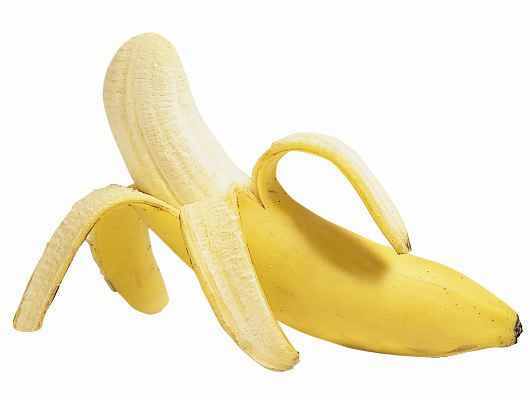 If you don’t like bananas, consider prunes or dried fruit instead. 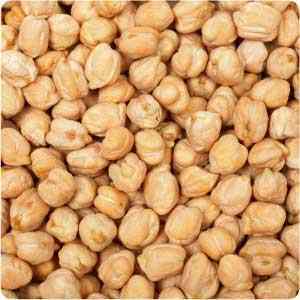 Chickpeas along with many other lentils are a good source of low GI carbohydrates that are slowly metabolised to glucose. As the brain is said to be glucose-dependent, it uses only glucose to function. It consumes more than 5g an hour, but doesn’t know how to store it. 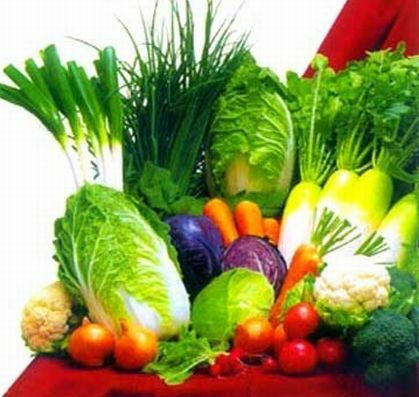 It therefore has to be regularly supplied through your diet via the circulatory system. It has long been proven that the most difficult task s involving intellectual performance & the capacity to memorise depends on the level of glucose in the blood. In Aztec times, cocoa was already considered a medicine. Later, Casanova, the legendary seducer of women, used chocolate as an aphrodisiac with the kind of effects we know well! Since then, the chemical analysis of cocoa paste has revealed many surprises; besides the important calorific benefits, the presence of molecules similar to caffeine (theobromine, theophylline) and amphetamines (phenylethylamine, tyramine) give chocolate its true power as a tonic and psycho-stimulant. 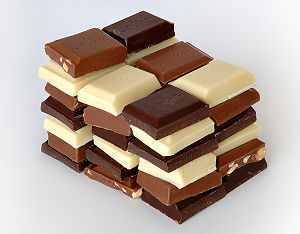 At the same time, chocolate’s high magnesium content (330mg per 100g), and the molecules it contains which are similar to serotonin (the ‘relaxation’ hormone), account for its ‘anti-stress’ and anti-depressant effects. Eggs contain lecithin and phospholipids, integral to the construction of brain cell membrane. In terms of feeding intellect, their value lies mainly in the quality of their proteins. 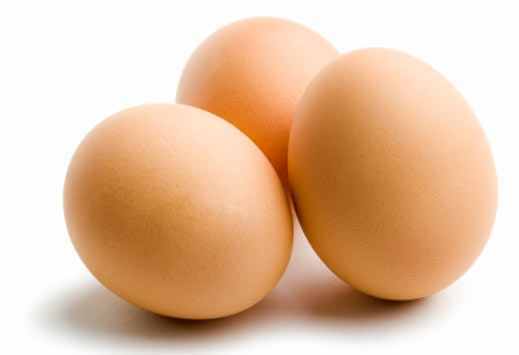 Long used as points of reference when analysing the quality of other dietary proteins by the UN Food and Agriculture Organisation (FOA), eggs are actually rich in amino acids, essential in the production of the principal neurotransmitters. The brain accounts for around 20% of the body’s oxygen needs, and iron is needed to get oxygen to the brain by means of the blood’s haemoglobin. Liver is one of your diet’s assets guaranteed to contain this valuable metal. 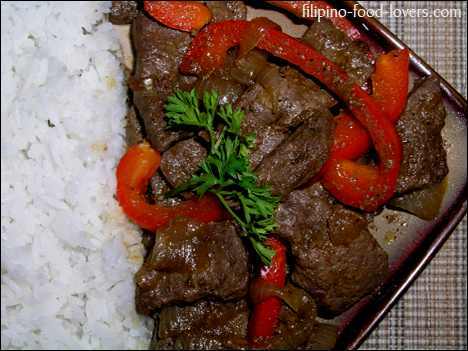 Equally, liver is one of the most important sources of Vitamin B. Since the mid 1980s, it has been shown that these vitamins, mainly B9, B12, B1 and B6, improve cognitive function and the results of intelligence tests. More than 50% of brain mass is made up of lipids, and over 70% of these are fatty acids that belong to the well-known Omega 3 group. These fats are crucial to the production and maintenance of brain cells, preserving the fluidity of cell membrane. 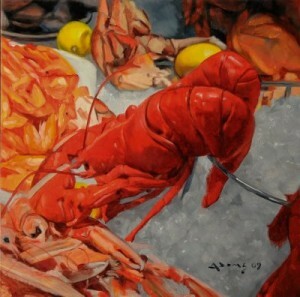 Though rich in Vitamin B12 and in protein (notably lysine, a precursor to dopamine, a powerful neurotransmitter), it is mostly the oligo-elements in seafood and crustaceans (oysters, clams, shrimp etc.) that are good for brain function. Oligo-elements are crucial in order to fight and prevent stress and its inconveniences. Some of these can be described as ‘therapeutic weapons’ as they have a hand in fighting anxiety, mental fatigue and nervous disposition. (Source: Editors note: Reprinted from Yahoo).